Volkswagen just re-released everyone's favourite hippy-van…but now it’s electric. The rumours have been confirmed that Volkswagen is producing an electric version of the classic camper bus. We can only keep our fingers crossed that it maintains the original aesthetic, unlike previous vehicle concepts. Re-launching the hippy-bus seems too good to be true—is it possible that Neusser is just getting our hopes up? Unfortunately the new electric model of the hippy-classic is still a concept car, and releasing it to the masses depends largely on manufacturing cost. 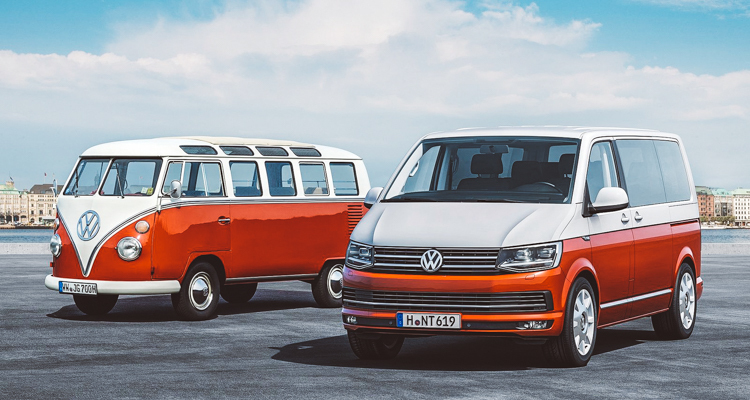 As Outsideonline points out, the company has a track record of teasing hippy-bus diehards with promises of re-initiating the VW factory lines with updated versions of the classic vehicle, including the 2001 Retro Microbus and 2011 Bulli. Still, it’s worth noting that neither of these versions hold a candle to the original design. If Volkswagen does revive the old bus from the dead, we can only keep our fingers crossed that it maintains the original aesthetic, rather than slapping the VW logo on a Yaris and trying to make it cool, like the aforementioned 2011 concept.